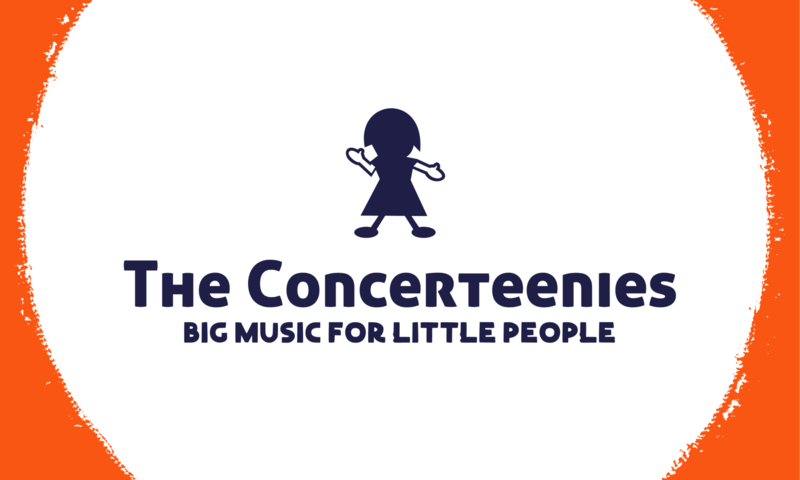 The Concerteenies returns with renowned jazz bass player, Tamara Murphy, at Kindred Studios, Yarraville. There’s more information about Tamara and her deep bass grooves via the booking pages. Remember, only adults need to pay for tickets at $18 each online ahead of or on the day – fully refundable should you not get there (we know what’s it like with kids) – or $20 in cash on the door. Children are free. There is plenty of parking around and in Yarraville Gardens. With plenty of space for breastfeeding and little ones’ exploration, everybody’s going to be happy. The studio includes comfy seating for pregnant and breastfeeding mums – and tired dads. There’ll also be a variety of things to keep small people amused.